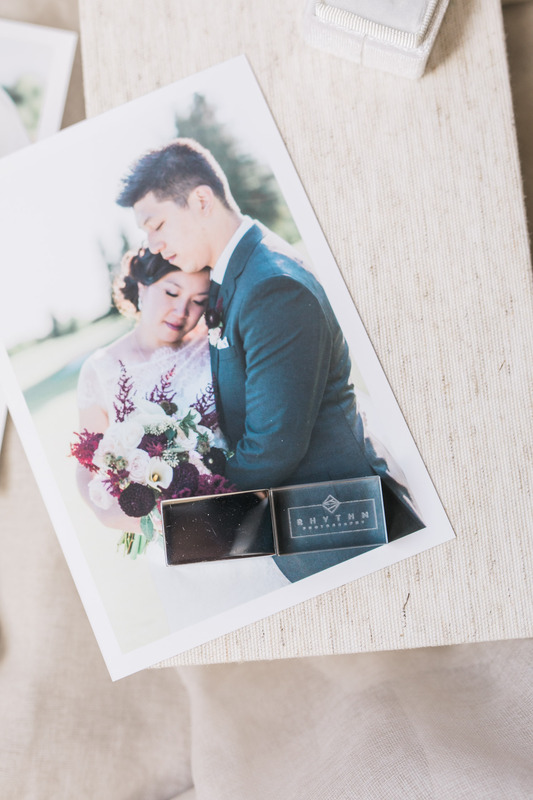 A new product has been added to the family. 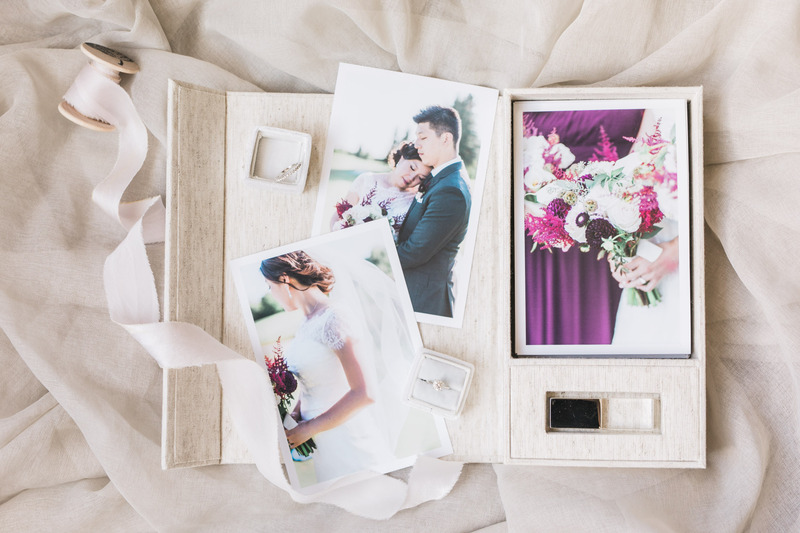 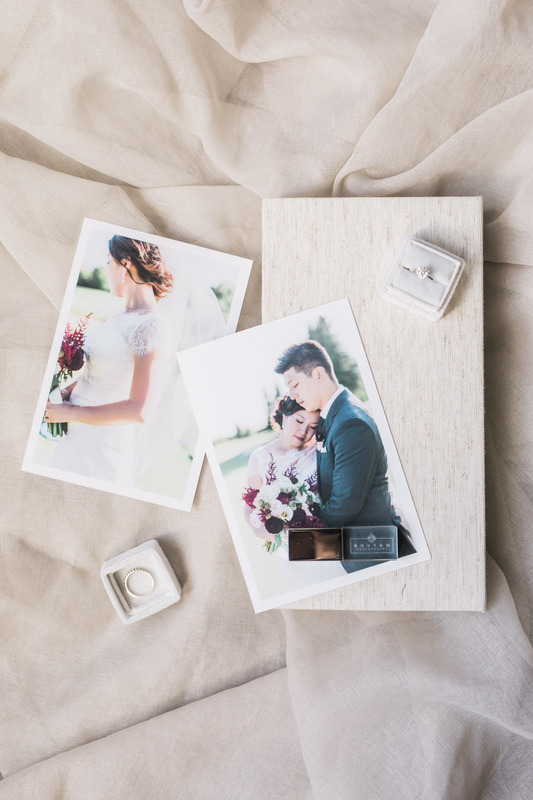 This is the Perfect Box with Crystal USB and your wedding photos neatly and beautifully preserved in a handcrafted linen box. 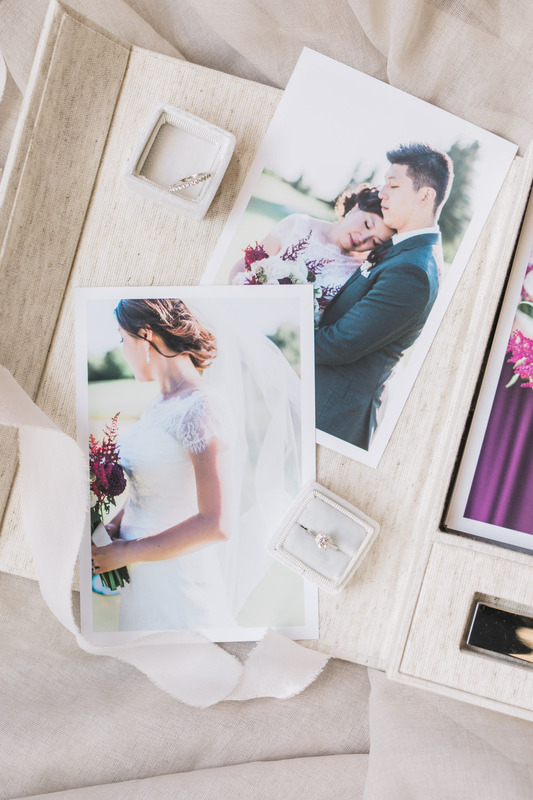 This is the perfect gift for the family, one for your parents and one for your new parents. 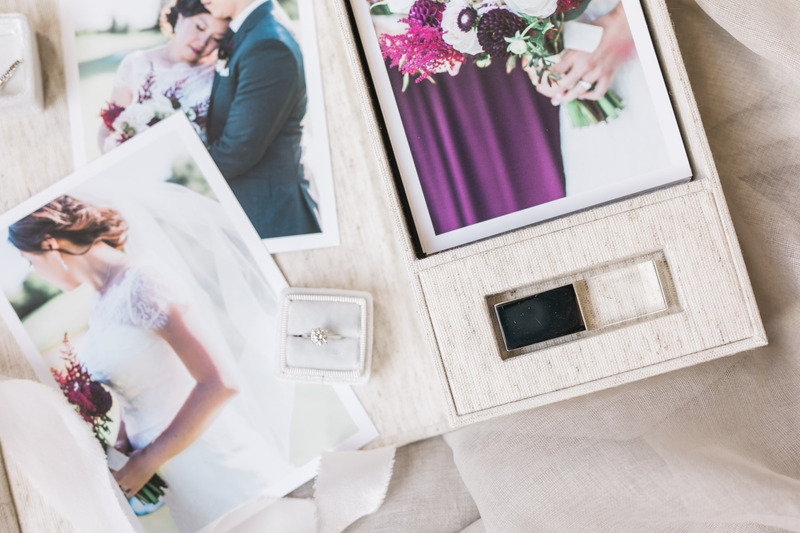 The Crystal USB stores a copy of all your gallery images, so you will have a copy of it digitally and tangibly. 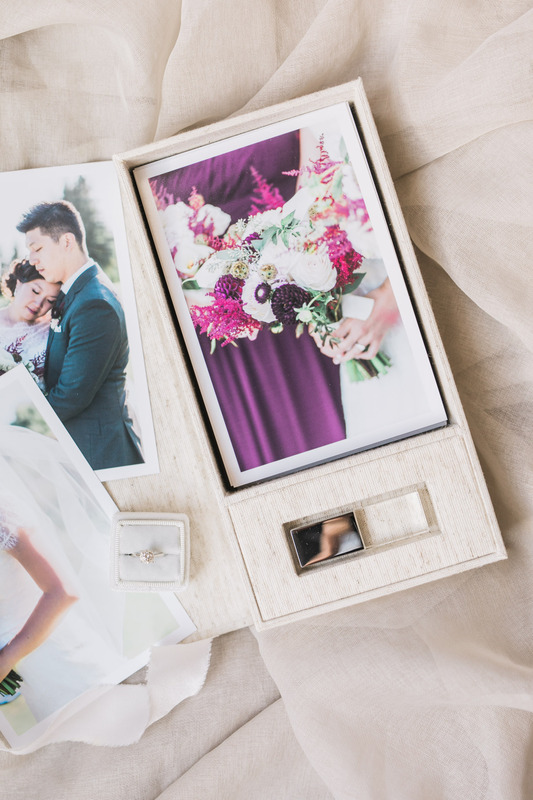 Remember, your wedding photos only appreciate with time, so don’t let them sit on a hard drive that will one day become obsolete.